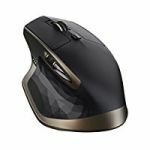 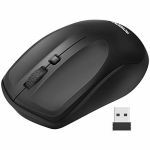 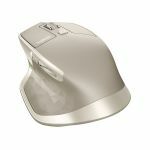 VicTsing Wireless Mouse For $5 From Amazon! 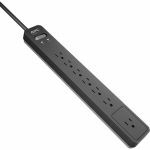 APC Surge Protector Power Strips On Sale For $5.99-$6.99 From B&H With Free Shipping! 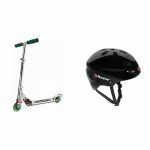 900W CyberPower 10 Outlet Uninterruptible Power Supply Mini-Tower For $119.99 Shipped From B&H After $95 Green Monday Savings! 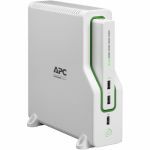 APC Back-UPS Connect Lithium Ion UPS With Mobile Power Pack For Just $29.95 Shipped From B&H After 70% Off Coupon! 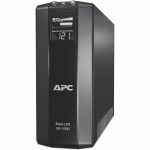 900W CyberPower 10 Outlet Uninterruptible Power Supply Mini-Tower For $119.95 Shipped From Amazon After $95 Cyber Monday Savings! 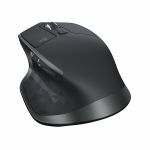 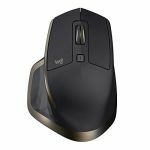 Today Only: Save Up To 30% On Logitech Mice, Keyboards, Webcams, And More From Amazon; Keyboard/Mouse Combo Just $12.50 And More! 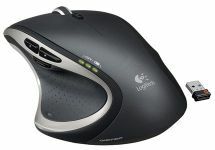 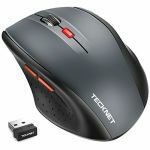 Today Only: Save Up To 60% On Logitech Mice, Keyboards, Webcams, And More From Amazon; Keyboard/Mouse Combo Just $12.50 And More! 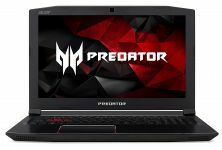 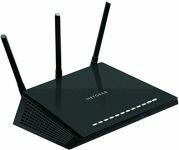 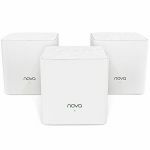 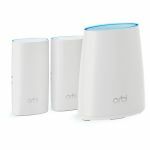 Save Up To 84% On StarTech Computer, Networking, And WiFi Accessories On Sale From Amazon!